1. Selecting Fabric: You need to keep in mind the at what time & season you are planning to wear this suit. For day wear, you can opt for light colours and for the evening & occasions, you can choose dark colours. Depending upon the season you can pick up Linen for summers, wool for winters & blended round the season. Choosing between single & double breasted as per your choice. 2. Selecting Lapel: For office wears, notched is preferred. 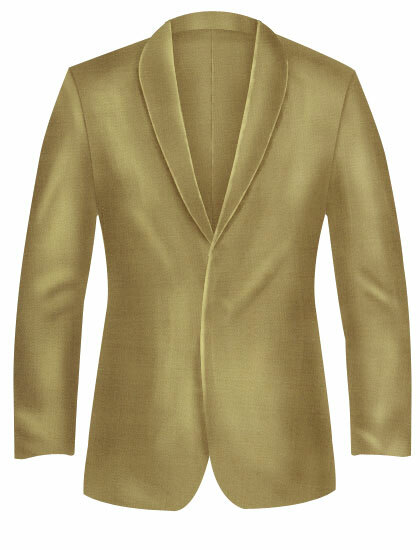 For the occasions you can choose Shawl lapel. 3. Pockets: Open collar suits generally come with Flap Pockets. For casual look, you can choose patch pockets. Patch pockets are not oriented in the slanted manner. 4. Sleeve Buttons: You can choose no. 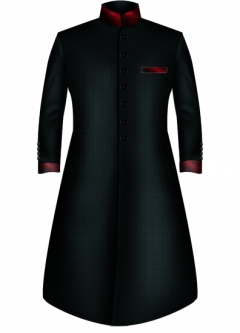 of sleeve buttons as per your choice and opt for Functional, Impression Or None.